On Saturday June 30th we were honoured to welcome Jo, Mike and Bradley Hurley to officially open Megan's Garden. 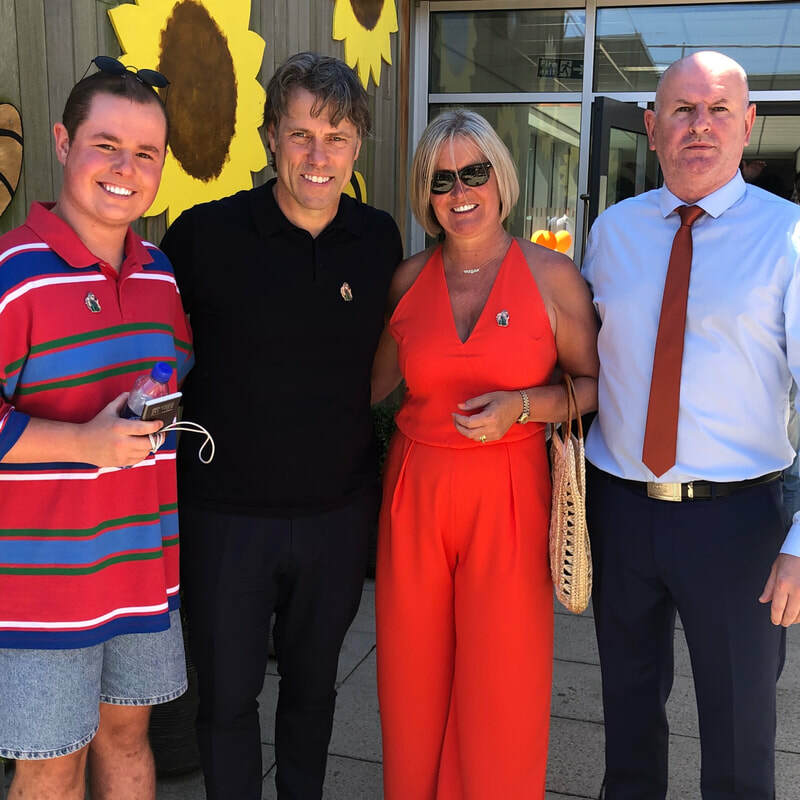 They were joined by comedian, John Bishop, who has got to know them in recent months. Megan Hurley lost her life at the Manchester Arena on May 22nd 2017. A few weeks later Megan's friends came up with the idea of creating a memorial garden in an outdoor area near to their homebase on the second floor. Since then students and staff have worked hard, in liaison with Megan's family, designing and setting up the garden. It is now a beautiful place for students and staff to sit and chat, reflect, study or socialise. Mr Evans, Principal, said, “I am so proud of what the students and staff have achieved. Our aim is to keep Megan’s memory alive for students today and in the future. 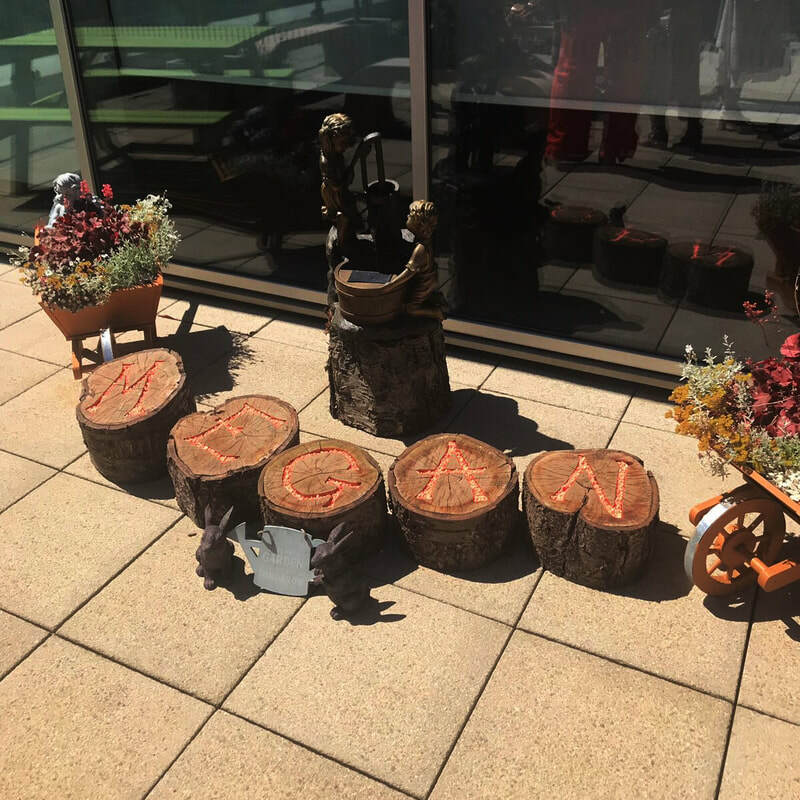 Future students will continue to look after and respect the garden which represents Megan and the memories we all have of her.” The opening was attended by many invited guests from Megan’s family, her friends, staff and many people who helped to raise money for the garden. We would like to thank everybody for their support. Megan’s Garden is officially open at Halewood Academy. We really don’t know where to begin in thanking everyone for their help and support over the last year. 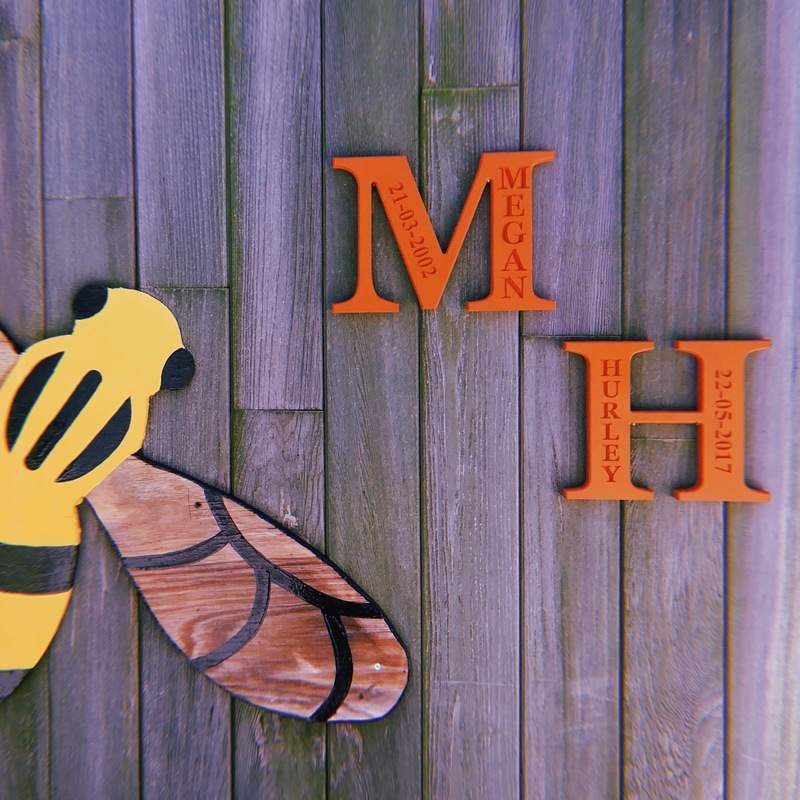 We would like to say a huge thank you to Mr Evans & all of his hard working pupils, staff & parents at Halewood Academy who have worked so hard, going above & beyond in making Megan’s memorial garden the beautiful place that it is. We would also like to thank the community for all of their continued help & support during this difficult time. It means more than you will ever know. ​- Mike, Joanne & Bradley.